The members of our nation’s armed forces are some the finest Heroes that you’d ever want to meet. They voluntarily raise their rights hands and take an OATH to support and defend the Constitution of the United States against all enemies, foreign and domestic. When asked, they journey to distant shores to protect our families and our way of life. For those that are not called to deploy, they spend their entire careers training and preparing for that call. It’s what they do…and they do it well. Some of these Heroes end up spending an entire career training, preparing, waiting and sometimes yearning for that call. Sometimes, at no fault of their own, they serve very long and very admirable careers without ever receiving that call. For them, there is a place at OATH. On the other side of the table, we have those that were called into harm’s way. They pack up, they ruck up, they move out and they serve as the tip of the spear. 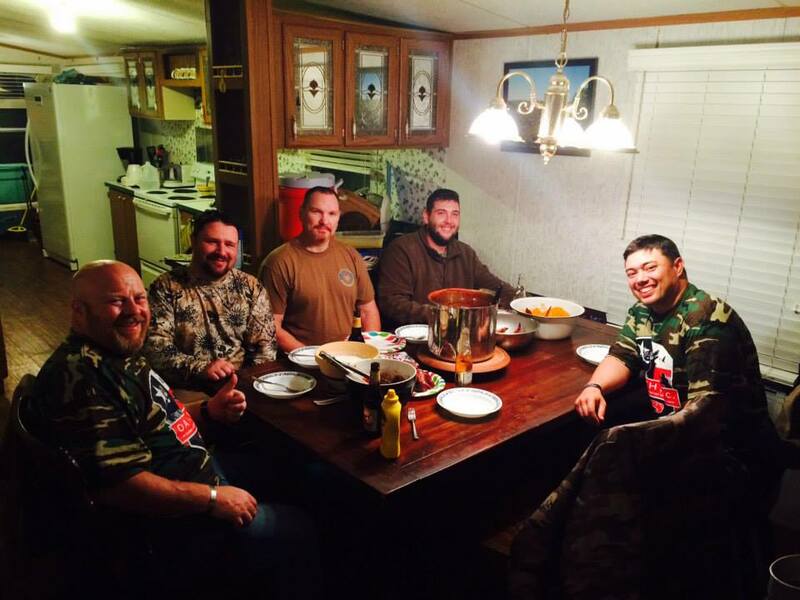 Immediately upon their return, our nation’s Combat Veterans are a changed people. In one way or another, they are not the same person they once were when they left the shores of this great nation in her defense. Some return to us missing limbs. Some return to us in wheelchairs. Some return to us with visible scars. Others return to us with invisible scars that, much like their physical scars, will never fully heal. We as a society might not fully comprehend what these Heroes, both male and female, have survived. For those that can’t directly relate, one can never adequately explain what their eyes have seen and what their bodies have endured. They went. They fought. They returned. 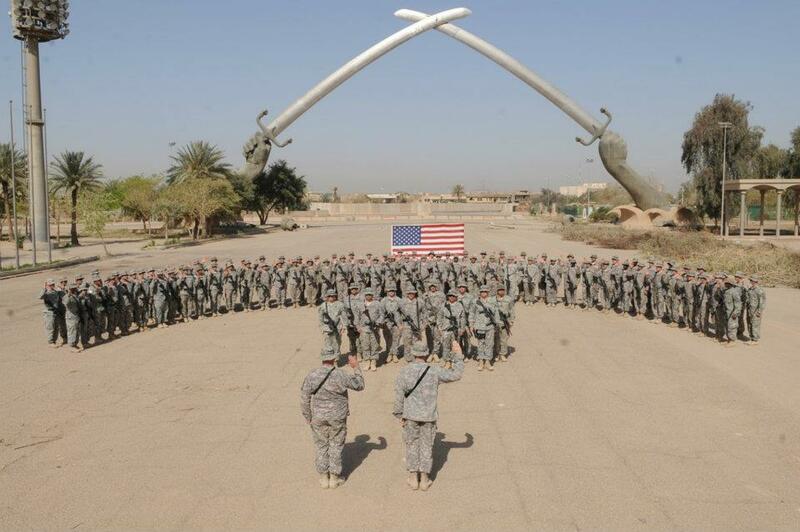 For them, there is a place at OATH. 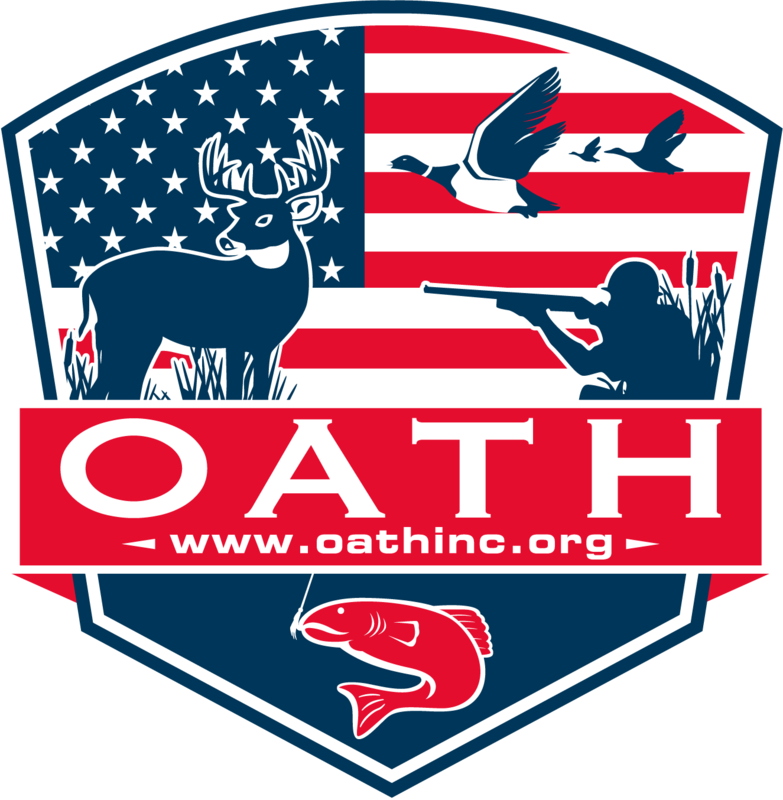 Outdoor Association for True Heroes, Incorporated, or OATH, Inc. has been established to serve two purposes. The first purpose is fairly obvious to most, but it needs to be driven home. OATH, Inc. gives our eligible Heroes an outlet to just sit…and relax…and heal. 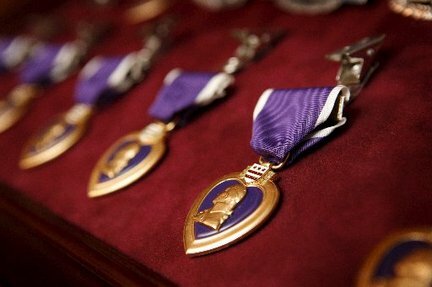 These Heroes deserve the very best we have to offer in terms of admiration and appreciation, and it’s our calling at OATH to give them exactly what they deserve ! Our second purpose extends to those that have been searching feverishly for ways to give back and support these Heroes. You love America, you love her values, and you love her Veterans, but you just need an outlet from which to provide some sort of support. You’ve been looking at different nonprofit organizations, but you just can’t decide who will use your donations in the most honorable and efficient manner. Look no further. You’ve found that nonprofit organization. OATH can provide you with several different outlets by which you can support our Heroes. Whether you’re a Ranch Owner, Outfitter, Private Land Owner, Lease Manager, Business Owner or just a regular member of society that is looking to support in a direct and impactful manner, we can help you satisfy your desire to give back to these deserving Heroes. There are numerous different ways to give back: you can help host an event, you can donate directly to a specific event, you can set up monthly donations, you can donate equipment, gear or services, you can stay involved through various event attendance. Visit our “Contact Us” tab, and reach out to us accordingly. In the end, OATH cannot and will not succeed without the generosity and the embracing of our mission from folks like yourselves. The Heroes of OATH are only half of the approved solution. YOU are the other half. Come join us. Change a life.